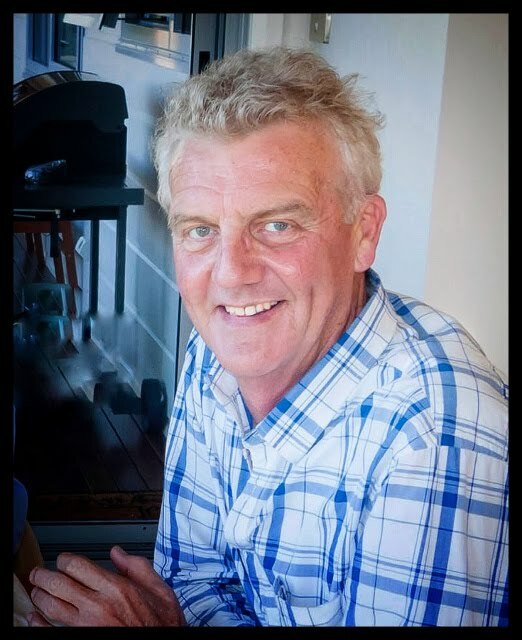 'For his many friends in the Huon Valley (& beyond) who are very important to him, we are organising a celebration on Saturday afternoon 2nd of June from 3-6pm at the Living Boat Trust in Franklin so that Laurence can share some memories and stories with you. Catering is provided and a nautical dress code will add some colour. Laurence has a fragile immune system, so please refrain from coming if you have a cold or flu. We trust you will understand.